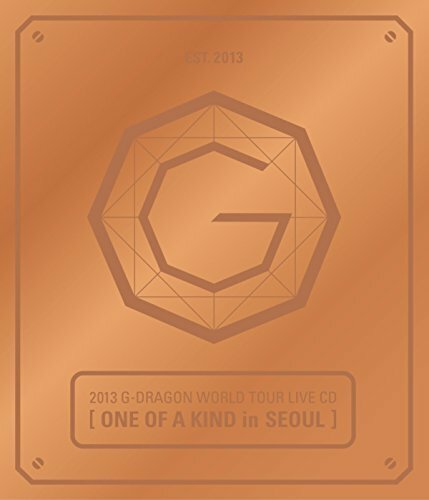 G-DRAGON BIGBANG - 2013 World Tour Live [ONE OF A KIND in SEOUL] BRONZE ver. CD + Photo Booklet + Standing Paper + Extra Gift Photocards Set by YG Entertainment at Public Sounds. MPN: 2R-SWID-RGBL. Hurry! Limited time offer. Offer valid only while supplies last.